The next time you set the table, opt for a fancier and more eco-friendly alternative to paper napkins with the Artek H55 Napkin. 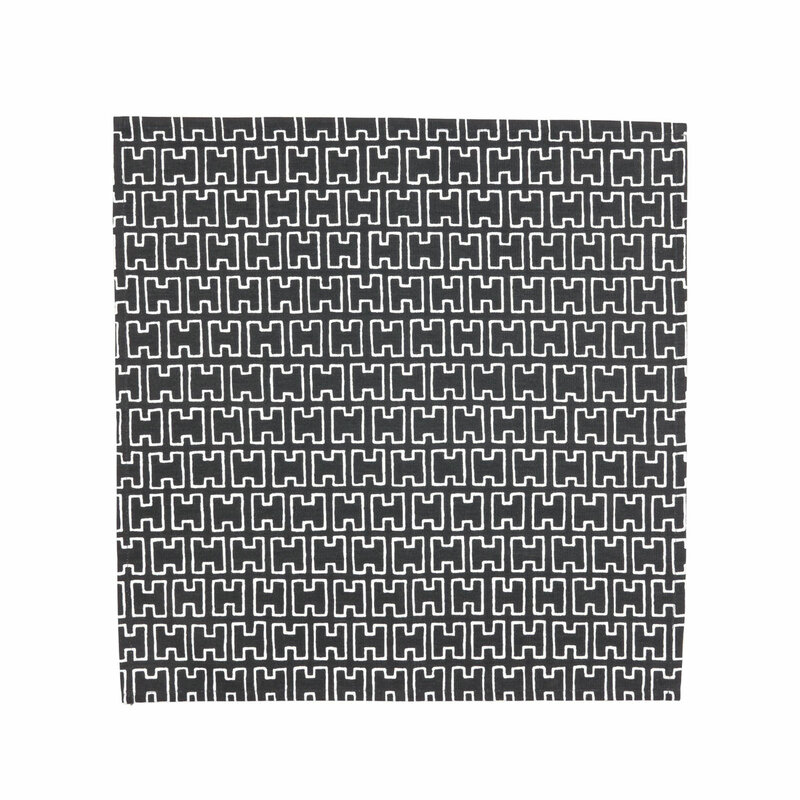 Crafted from 100% cotton, this napkin features Elissa Aalto's, wife of Alvar Aalto, 1955 pattern of linear sideways "H" shapes. Machine washable, these are just as practical as they are beautiful. 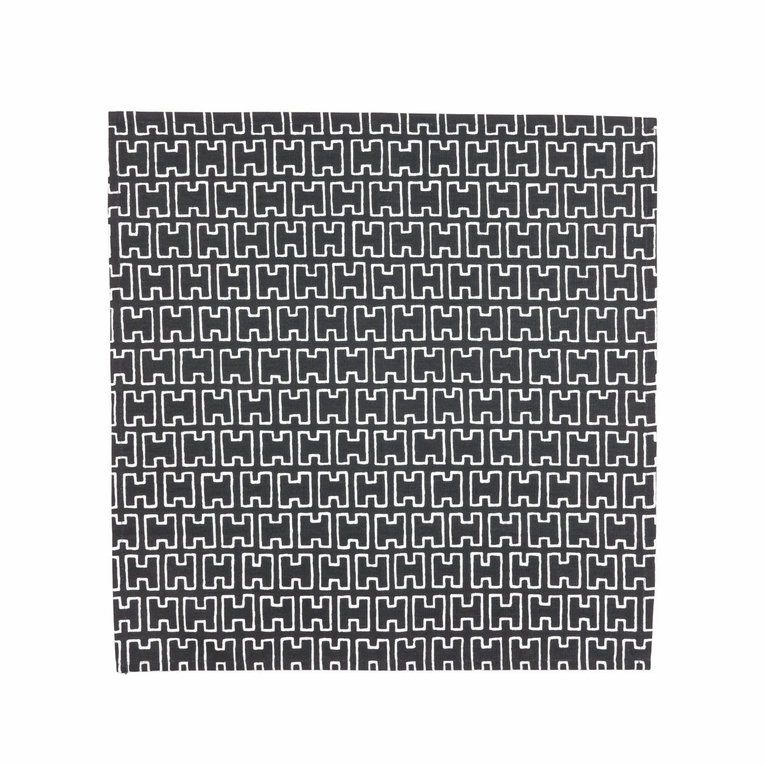 Dine with a timeless Finnish design using the Artek H55 Dark Grey Napkin.